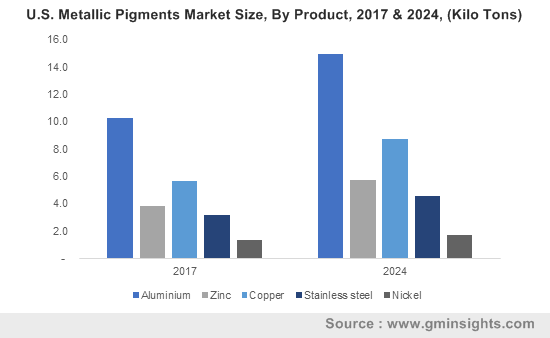 Cosmetics « Global Market Insights, Inc.
With organic cosmetics scoring an edge over chemical products of late, phenoxyethanol preservatives market has been witnessing a renewed prominence globally. In the last couple of years, personal care industry giants have faced a series of challenges concerning the integrity of beauty products, a factor that has sourced the trend of natural preservatives. Phenoxyethanol has been identified as the most globally approved preservative in beauty product formulations, owing to its high compatibility with beauty products, pertaining to its excellent toxicology, faint aroma, low water solubility and evaporation rate. On the research front as well, several scientific evaluations of preservatives have made their presence felt, which are likely to contribute toward industry development. The need to protect personal care products from microbial growth is also a crucial factor that is making phenoxyethanol preservatives industry an attractive commercial proposition. 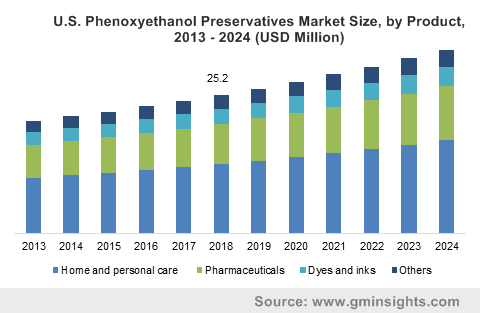 The remarkable expansion of Phenoxyethanol Preservatives Market is quite evident from its extensive deployment across a diversified range of domains that includes the pharmaceutical and domestic sectors as well. 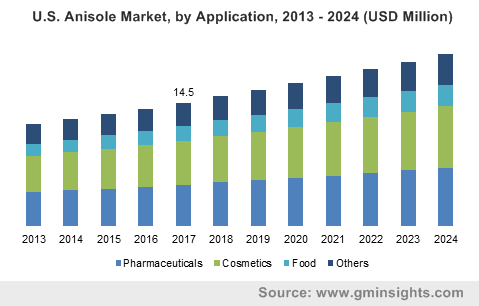 The growing trend of using active ingredients and the much-awaited ban on paraben based products in some of the regions have stimulated phenoxyethanol preservatives market demand. Home and personal care sector procured the major portion of the industry in 2016. With increased consumer spending on personal hygiene, manufacturers are readily focusing on liquid detergents that deploy phenoxyethanol on a large scale. In addition, renowned organizations such as the Cosmetic Toiletry Fragrance Association, British Pharmacopoeia, U.S. Pharmacopoeia, and European Economic Community have also certified phenoxyethanol as a safe preservative to be used in personal care commodities. 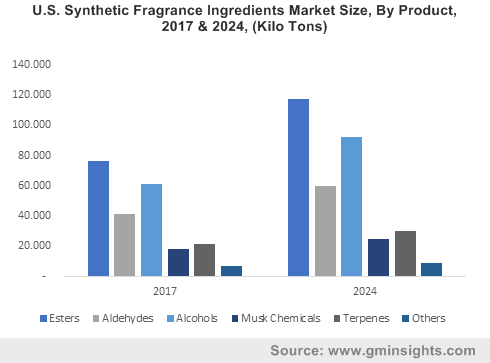 As per a recent report put together by Global Market Insights, Inc., phenoxyethanol preservatives industry size from the cosmetic sector is expected to record a CAGR of 6.9% over 2017-2024. One of the premium products of phenoxyethanols, i.e., P5 is mainly deployed in cosmetic applications due to its comparatively lesser phenol content, estimated to be less than 5 ppm. Speaking along the similar lines, P25, having a higher phenol composition is widely utilized for industrial purposes. In this regard, it is important to note that both phenoxyethanol P25 and P5 exhibit 99.5% purity, which is undoubtedly one of the profound grounds enhancing the overall phenoxyethanol preservatives market expansion. Another contributing factor is that consumers are increasingly preferring green ingredients in the cosmetic formulations, owing to their perceived health benefits. Regionally, U.S. is one region where P5 phenoxyethanol preservatives industry demand is quite high. Being one of the most lucrative growth grounds for the cosmetic and pharmaceutical markets, the United States has been observing an escalated commercialization of P5 grade preservatives lately. 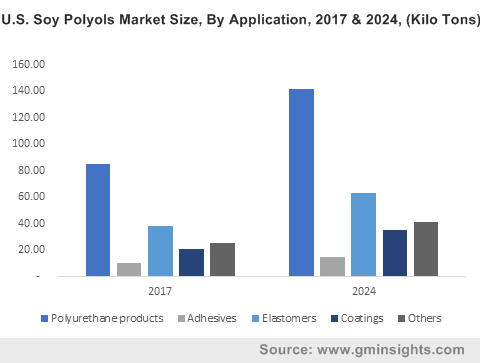 As per estimates, U.S. P5 phenoxyethanol preservatives market in 2016, held a valuation of USD 12 million, and taking into account the increasing product demand, it is certain that U.S. industry will accomplish significant gains over the coming seven years. Europe is also likely to carve a profitable road map in the phenoxyethanol preservatives market over the forecast span. Driven by the fierce competitiveness in Europe pharmaceutical industry, the demand for the product is anticipated to rise, thereby sourcing lucrative business opportunities. 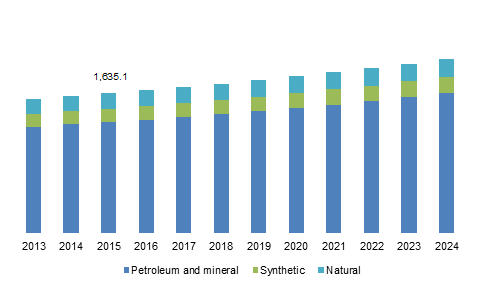 Globally, phenoxyethanol preservatives industry from pharmaceutical applications is forecast to record a revenue of USD 30 million by the end of 2024, with a projected annual growth rate of 7% over 2017-2024. 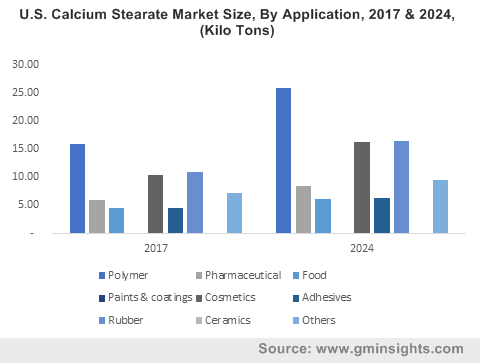 A major disruptive issue that is somewhat hampering phenoxyethanol preservatives market growth is the growing number of regulatory initiatives projecting the health hazards associated with its deployment. The FDA, for instance, has recently issued a warning regarding the toxicity of these preservatives and their detrimental effects on infants. However, industry giants are rigorously putting in their efforts to successfully overcome these challenges by engaging in numerous research and development activities. Some of the prominent players operating in global phenoxyethanol preservatives industry include Akema Fine Chemicals, Dow Chemical Company, Symrise AG, Chemicals, Santa Cruz Biotechnology, Lonza Group, and Schülke & Mayr GmbH. With global economy treading on a positive path, resulting in an upgradation of consumer living standards, phenoxyethanol preservatives market is projected to observe an appreciable growth of 6% over 2017-2024, with a target revenue of over USD 170 million by 2024. This entry was posted in Bulk & Specialty Chemicals and tagged Cosmetics, Detergents, Ointments, Perfumes, Phenoxyethanol P25, Phenoxyethanol P5, Phenoxyethanol Preservatives, Phenoxyethanol Preservatives Market, Phenoxyethanol Preservatives Market Analysis, Phenoxyethanol Preservatives Market Growth, Phenoxyethanol Preservatives Market Outlook, Phenoxyethanol Preservatives Market PDF, Phenoxyethanol Preservatives Market Report, Phenoxyethanol Preservatives Market Share, Phenoxyethanol Preservatives Market Size, Phenoxyethanol Preservatives Market Trends, Phenoxyethanol Preservatives Market Update.